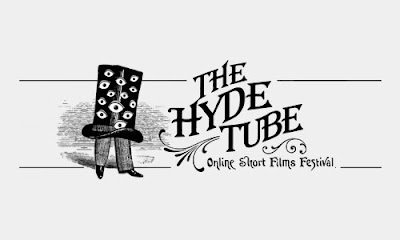 Searching for a space to showcase your short films with the possibilities of winning the award for the best film, look no futher... Paris-based production company Mr Hyde just launched TheHydeTube where world-wide artists can submit their piece of work (Animation, 3D, live). Less ink yet still legible. “Eco Sans” is a new green font created by Spranq, a Dutch communications firm. This font saves on printing ink by using less of it. Download yours here. 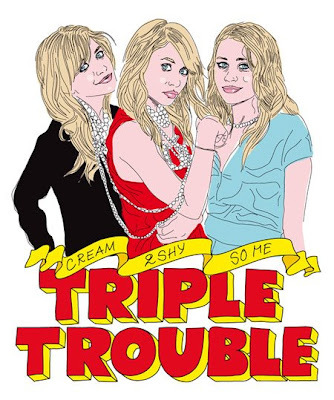 From March 12 to April 11, the gallery will host "Triple Double" an exhibit with works by 3 artists whose styles share a lot of similarities : Cream, 2Shy and So - Me. 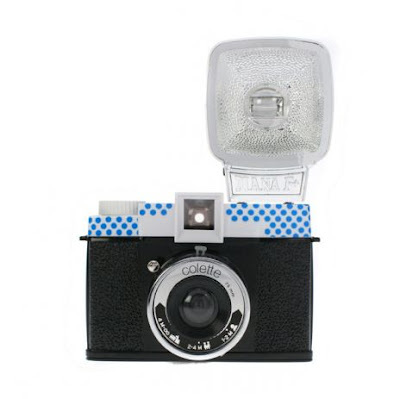 To celebrate the International Women's Day, Colette is launching "Dianalogues Part 1: Through a Woman’s Lens", their highly anticipated collaboration with the DIANA F. camera. 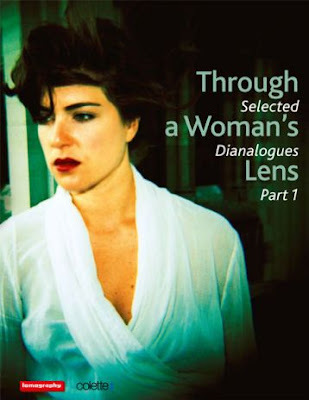 The book features images taken by some of Colette's favorites it-girls Linlee Allen, Claw Money, Fafi and many more... That is 144 images from 28 female artists. A new take on the Harry Potter book covers by M. S. Corley. Sophistication and elegance are some of the words that come to mind when I think of Montreal's own, MO851. 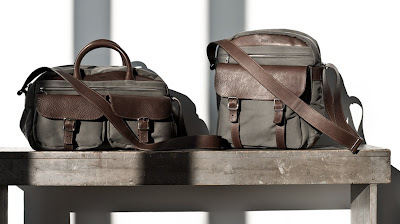 Part of their new exciting Spring collections are the Safari Bags, a set of of travelling accessories made of vintage saddle leather mixed with modern brushed cotton. My spending hiatus is over. 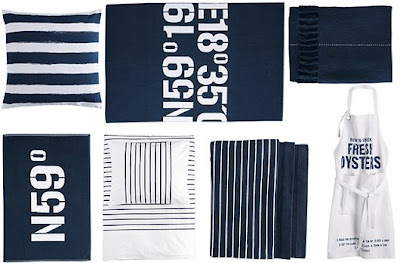 Madewell is collaborating with the online shopping boutique ShopBop to create a limited-edition denim collection that celebrates Madewell’s workwear heritage. It's about time. I'm looking forward to more clothing elements though but hopefully this is just a start. 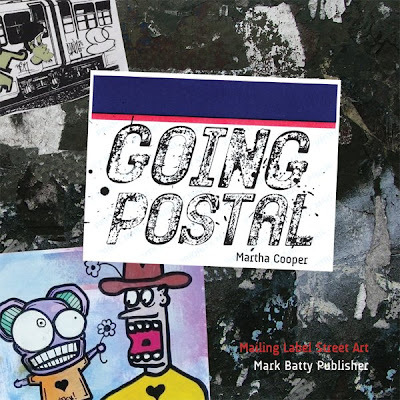 Legendary photographer, Martha Cooper is back with a new book "Going Postal", a collection of photographs of postal stickers used by street artists to exhibit their art. Cooper who has been documenting street culture for 20 something years invites you to Brooklyn's Ad Hoc Art this coming for the book launch and a one of a kind sticker fair. 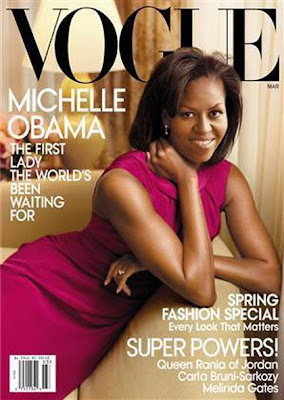 The First Lady on the cover of VOGUE. Peep excerpts of the article written by none other than Andre Leon Talley. Very good read and the pictures are splendid. 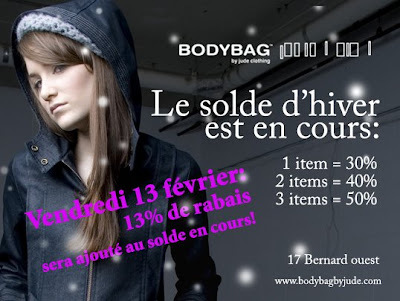 Les filles, n'oubliez pas les soldes continuent chez BodyBag. Ce vendredi 13, la boutique montréalaise propose 13% de rabais sur la marchandise déjà en soldes. Peut-être la bonne occas' de dénicher un petit quelquechose pour samedi?! We make it rain ... so they say ! 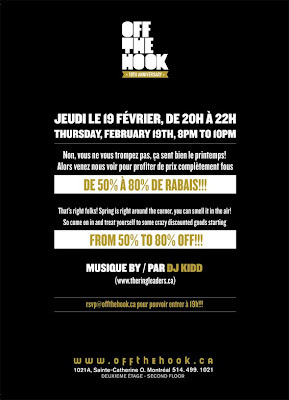 Montreal's mecca for street-wear, boutique OFF THE HOOK is a having a huge sale on February 19th. 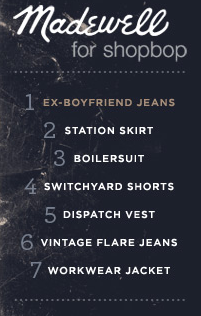 During this " We make it rain sale" the store will offer up to 80% on spring gear for girl + guys... sweet deal, huh? So don't forget to rsvp if you wanna get in for 7 pm and enjoy DJ KIDD's selection as this event promises to be insanely packed. 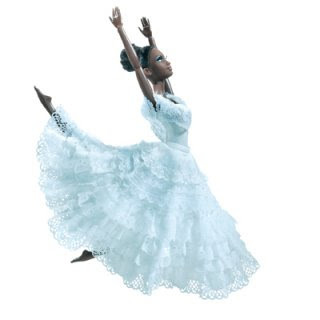 I've loved Alvin Ailey's American Dance Theatre troupe since forever and a day. They have recently launched a Barbietm doll in commemoration of its 50th year. 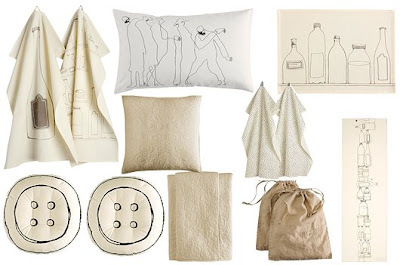 We likes. Costume designed by Judith Jamison for "Revelations"
The Good or the Bad? 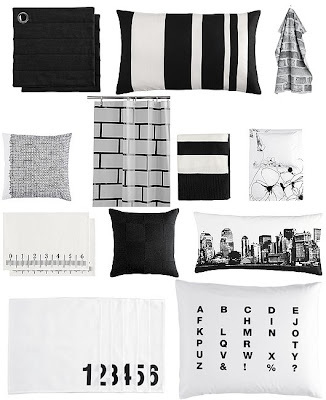 Following the likes of Zara, H&M is starting its own home line which consists of four collections. 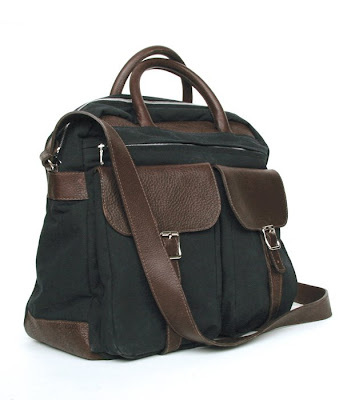 It is only available online and in Europe, namely Sweden, Germany, The Netherlands, and Austria. Seeing as H&M only came to downtown MTL last summer, there is no telling when I'll be seeing it. 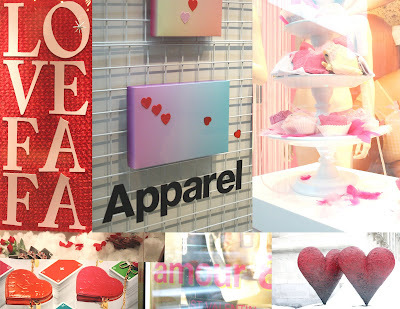 But here is a sneak peek. WHAT? 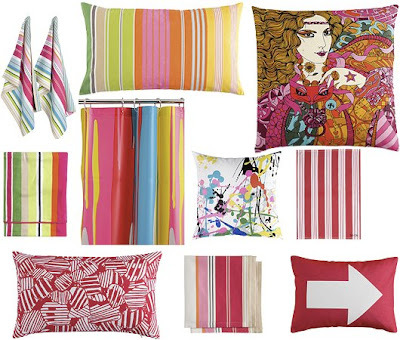 Find and share coupon codes and promo codes for great discounts at thousands of online stores.